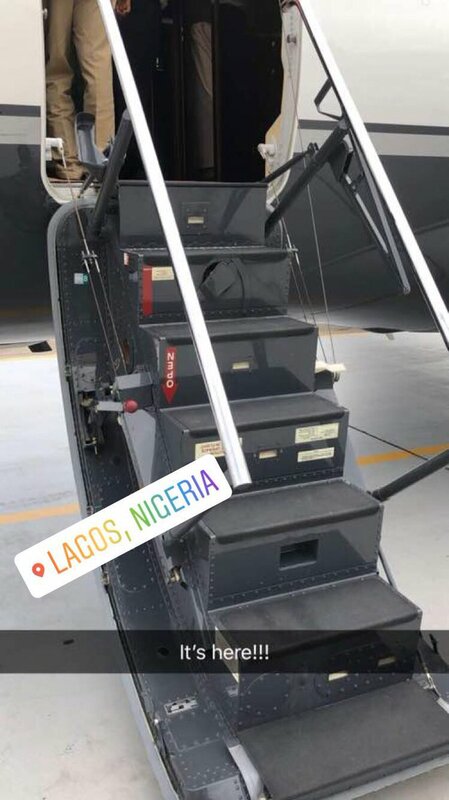 DMW Boss, Davido reveals his Private Jet (Air OBO) has finally landed. Over the past few months, there’s been reports that Davido purchased for himself a whooping N9.7billion – a little above quarter of the 30billion in his account – private jet. He took to his Insta stories to share and like I said, we’re .